5. 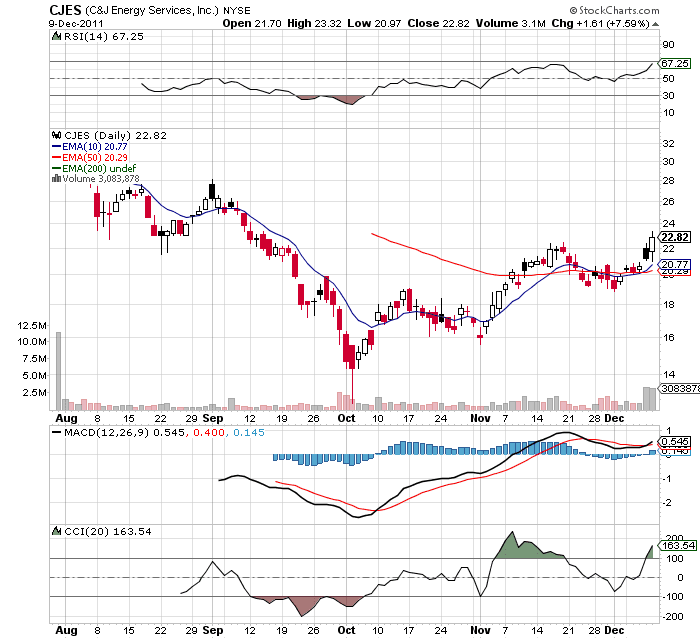 C&J Energy Services [CJES 22.75 1.54 (+7.26%) ] is riding the oil-shale boom as a provider of a wide range of premium hydraulic fracturing services for oil-shale drillers. Auer said the company has been in the business for at least 10 years and went public in June. 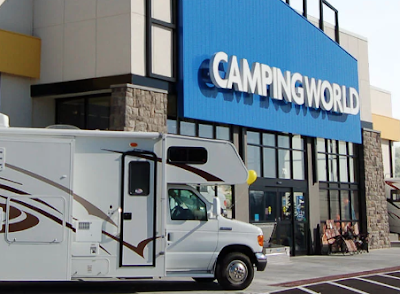 "They have had eight consecutive quarters of year-over-year triple-digit sales and earnings growth." Auer said analysts' consensus estimate is for 2011 sales of $784 million, growing to $1.2 billion in 2012, or up 55 percent, and earnings of $3.19 per share this year, growing to $4.24 per share in 2012. "Yet the stock is at $21 and it is in the hottest thing going," he said of oil-shale production. Nice chart below. 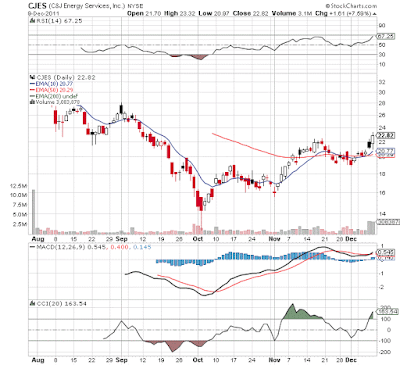 Stock broke resistance at $22 on heavy volume and has the appearance of an inverse head & shoulders.